My first pick has to go to Acnologia in Fairy Tail, and to an extant Zeref. 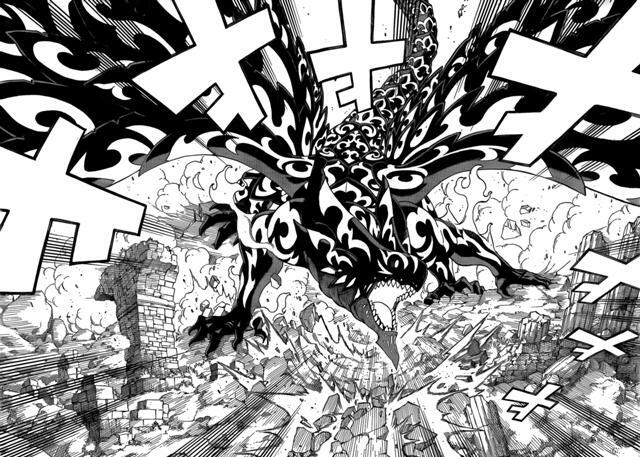 Acnologia is so powerful that none of the Fairy Tail members are able to defeat or deal any kind of damage to the dragon leaving the island they’re on to be destroyed and for them to be frozen in time for seven years before eventually returning. The fact is Acnologia and Zeref are still two of the best villains in the Fairy Tail series as the guild have no real way of dealing with them. Even in the current arc it feels as though the guild is fighting a losing battle with little hope of a victory. It’ll be interesting to see where things go from where they currently stand but whatever happens Acnologia will always stand as a pretty brilliant opponent for the cast. Next up we have Sasuke from Naruto. I think my choice here is a little biased due to the manga coming to an end soon but even discounting that I’ve always quite liked Sasuke as a villain (even if he comes back to fight with Naruto and Sakura again for a bit before deciding to destroy the world..). Sure, I want to smack the idiot and send him back to Naruto and Sakura, but he works as the bad guy. Because of him turning traitor it gives Naruto and Sakura a real reason to grow and I’ll always respect that. 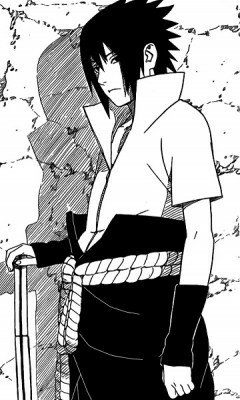 I always liked Sasuke but never as the good guy – he’s a jerk and the kind of character you weren’t meant to root for. He works a lot better as a villain than he does working for the good of all things. As a character he’s never really surprised us with the evil plans he comes up with, but after his latest stunt he’s probably proven just how thoughtless he can be for allies and friends alike making him fittingly evil. 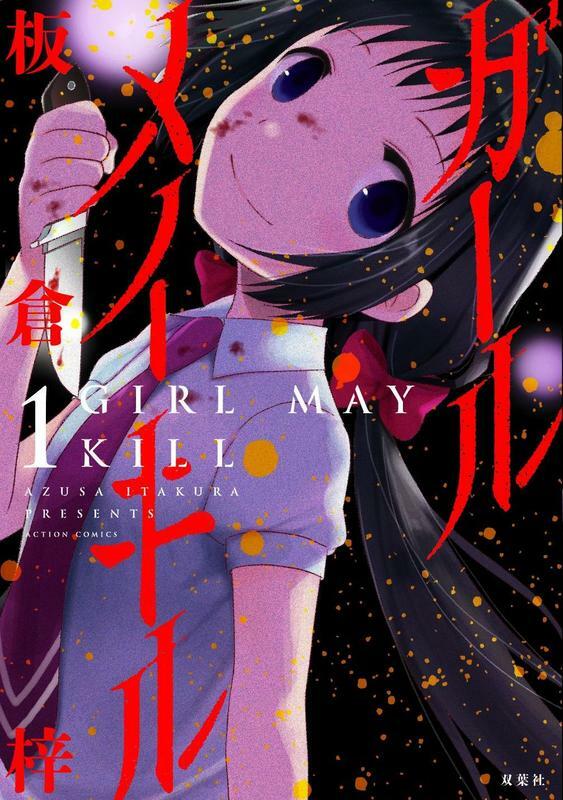 For my third choice I’ve choose Mei from Girl May Kill. This one was a tricky choice because I’m not all too sure if she actually counts as a villain or not. She’s definitely twisted but it’s not quite her fault and given she’s so deeply rooted in the mafia maybe she can never change. Our main character, Gohongi, definitely wants her to lead a normal life but chances are that isn’t actually possible. I think what I like best here is that while Mei isn’t a villain yet there is potential for her to become the enemy as our story draws out and I kind of look forward to seeing that happen one way or the other. Definitely agree with your first two choices, being both Fairy Tail villains (especially Acnologia because that thing is just awesome), but I’m still pondering how I feel about Sasuke as an outright villain. He really has always seemed moreso like an anti-hero style of character to me, so seeing you label him as a villain is intriguing. Maybe he does some proper villainous things later on in the series that I’m currently unaware of? Mind you, even just going by what I’m currently aware of, he has attempted to kill Naruto on several occasions… That’s friendship for you! Now… favourite villains… Ignoring everything I know from Anime watching and going strictly by what I’ve physically read in manga form, I’d say that title belongs to the various evil Gym Leaders and Elite 4 members within the first two Pokemon Adventures arcs (the plot-lines following Red and Yellow). I absolutely adored what the author did with some of those key characters and especially loved how he characterized Giovanni and Lance. I recall Sabrina also being fairly brilliant, too. The whole lot those antagonists were great, made even better by the fact that several of them turned over a near leaf after being defeated. I’m a sucker for enemy-turned-friend twists when they’re handled properly.